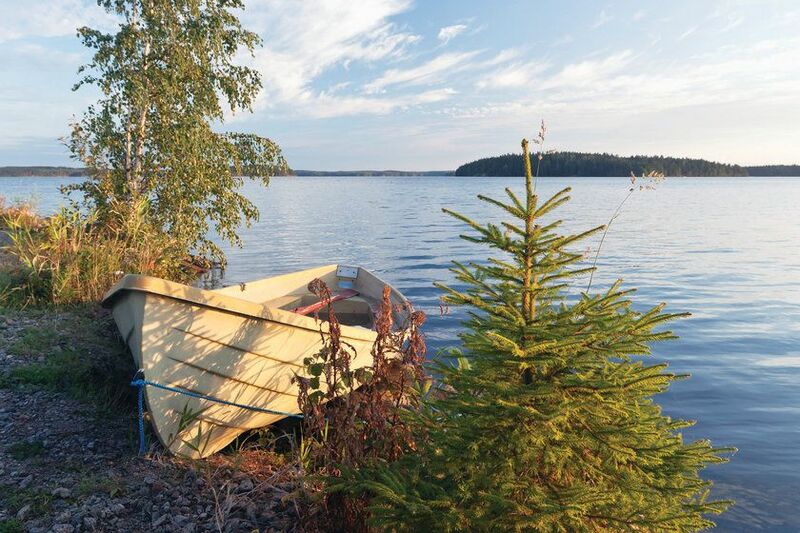 A popular summertime destination with Finns, Saimaa is defined by a broad system of waterways that's earned it the name 'Land of a Thousand Lakes'. 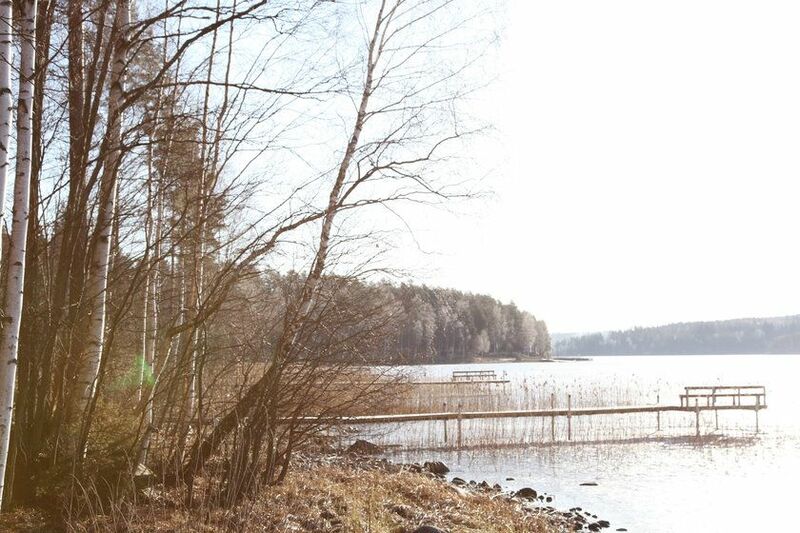 Between the lakes are thick forests and rural villages to explore, while a guided tour of the 15th century Olavinlinna Castle is also included, as is a spot of wine tasting and a relaxing lake cruise on a nostalgic steam ship (10 June to 20 August). 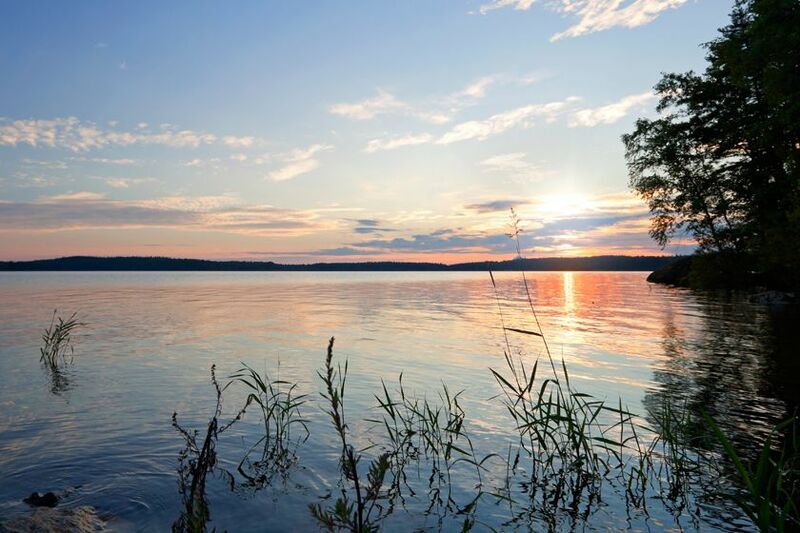 Cycling, swimming, fishing and canoeing are other popular activities, while nights are spent at historic lakeside manor houses. 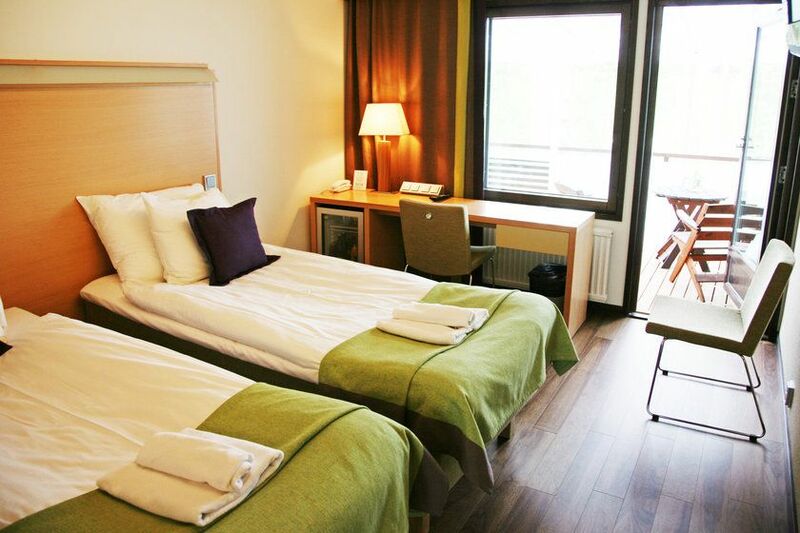 Fly to the Finnish capital and check in to Hotel Haven, Finland’s first member of the Small Luxury Hotels of the World group. 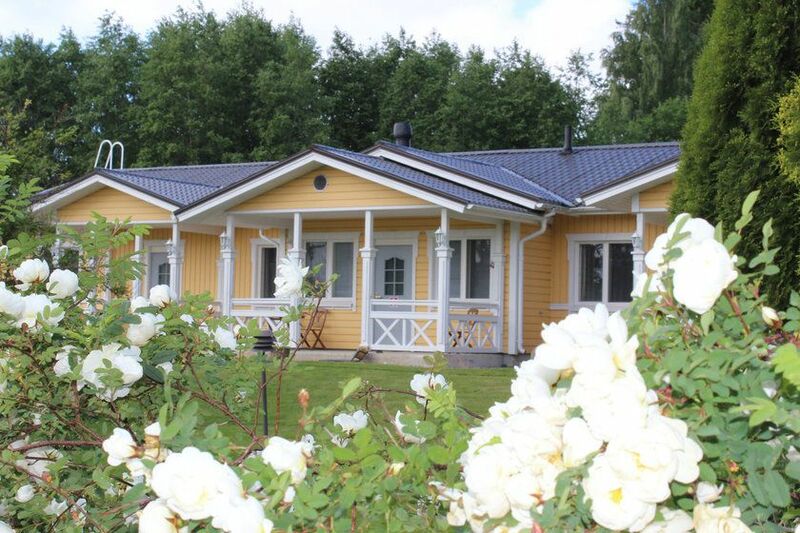 Collect your hire car and drive to the Järvisydän Holiday Resort on the shores of Lake Saimaa. 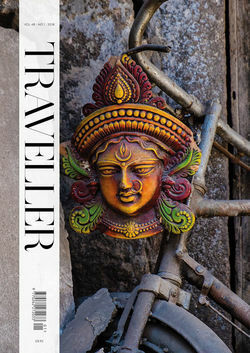 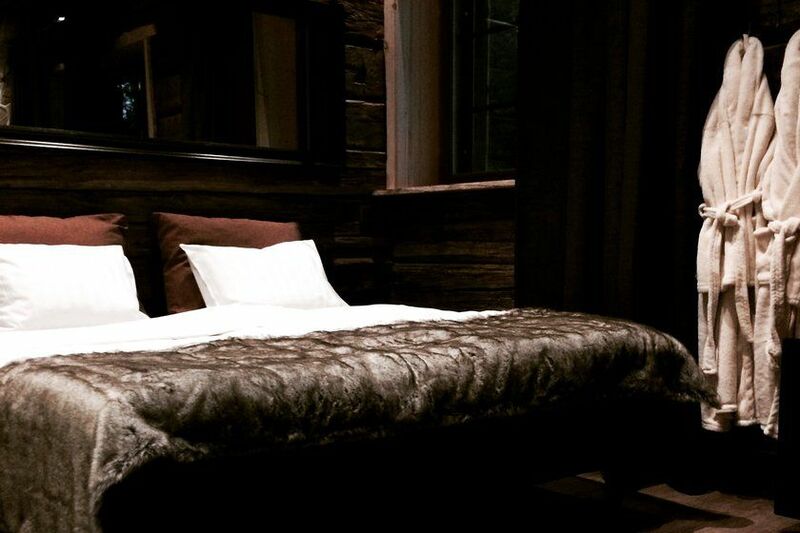 Accommodation is in traditional cottages and small hotel rooms right next to the lake. 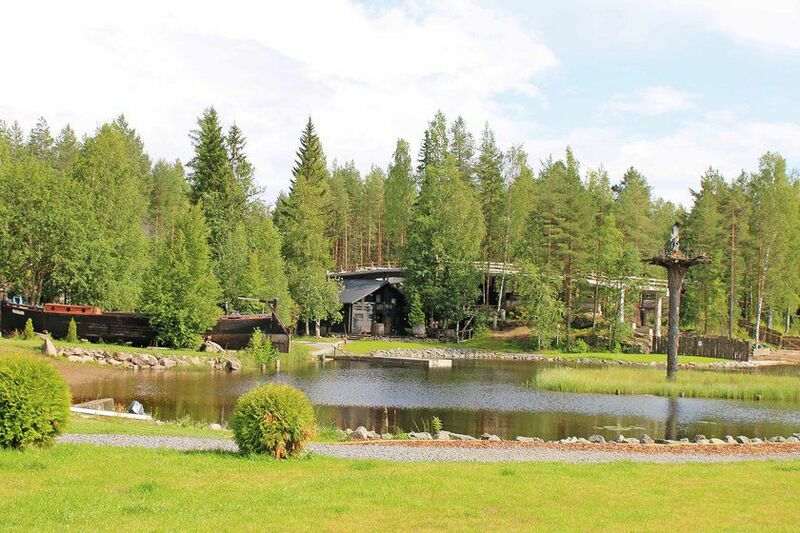 Popular activities include fishing, golfing and foraging in the forest. Lunch is included on day 3. 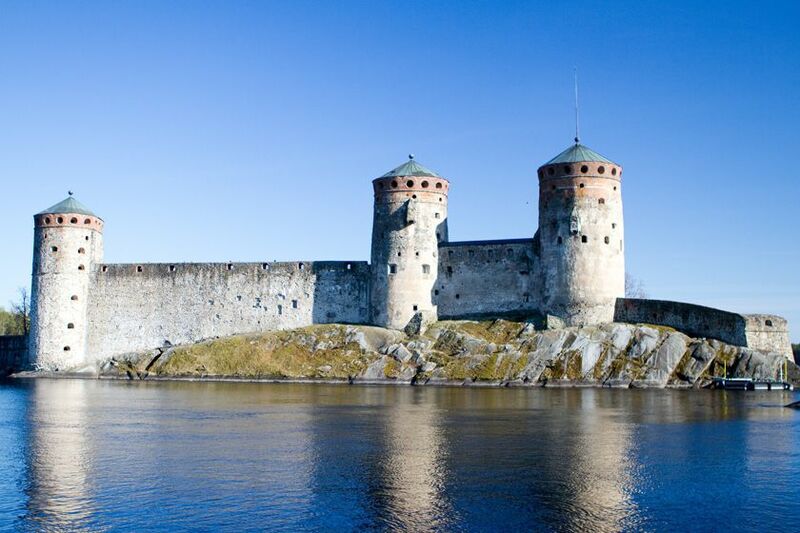 Set amid gorgeous scenery, Savonlinna occupies three islands in Lake Saimaa. 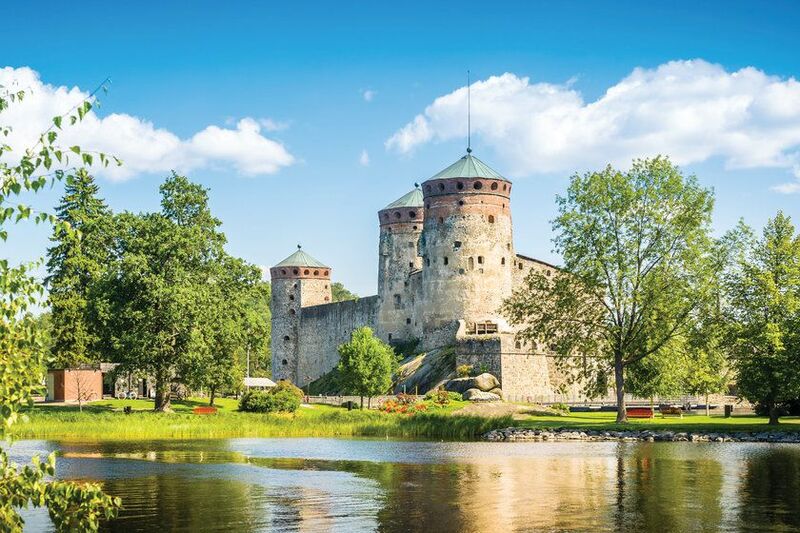 We’ve included a tour of the town’s most famous site, the 15th century Olavinlinna Castle, which now provides the setting for northern Europe’s most important opera festival, which runs throughout July. 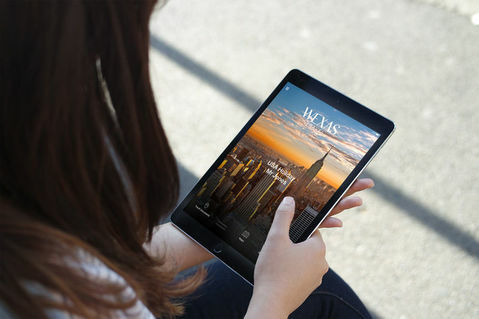 A scenic cruise on the lake is also included for guests travelling in high season (10 Jun to 20 Aug). Lunch is included on day 4. 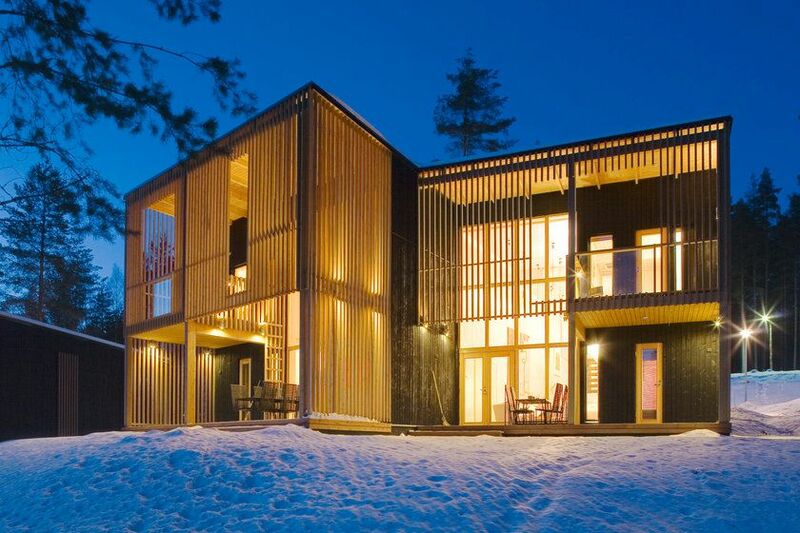 Spend two nights at the Art & Design Villas in Anttolla, about 25km from the centre of Mikkeli. 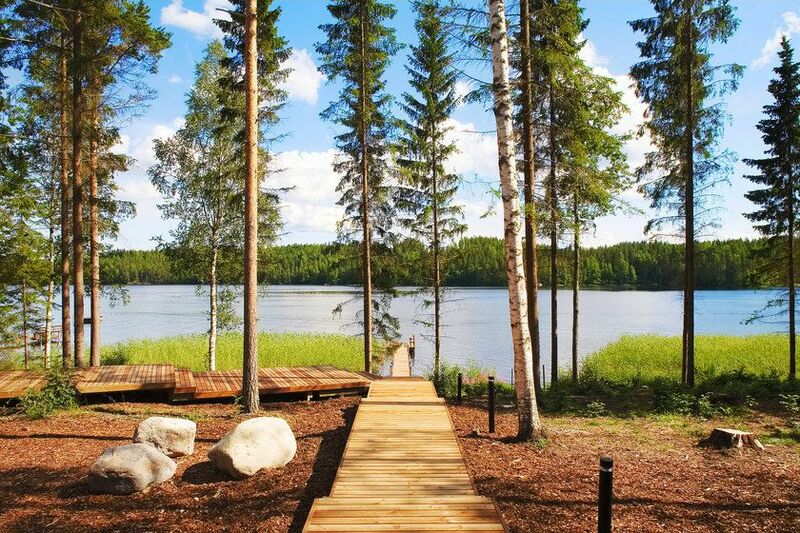 The ecologically friendly villas are built from Finnish birch, with floors of natural stone, and each has its own private sauna. 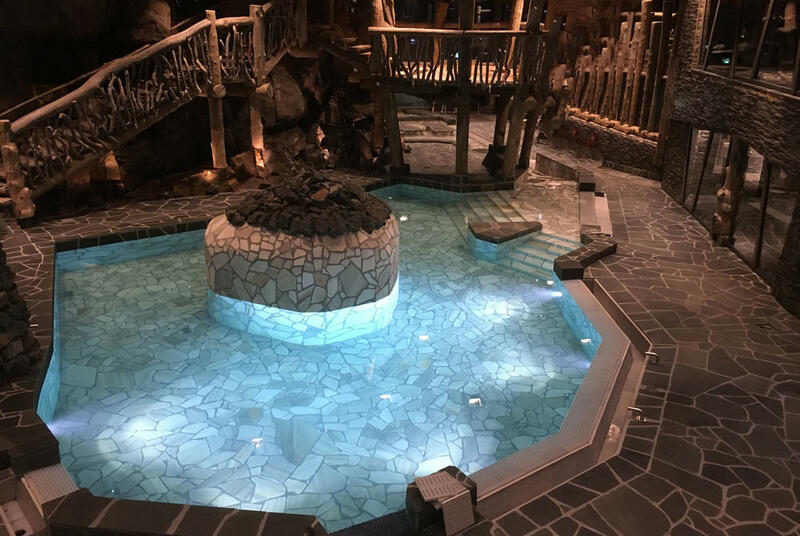 You get all the advantages of peace and privacy without losing the benefits of hotel service; you can, for example, have meals sent to your villa, or even request a chef to come and cook for you. 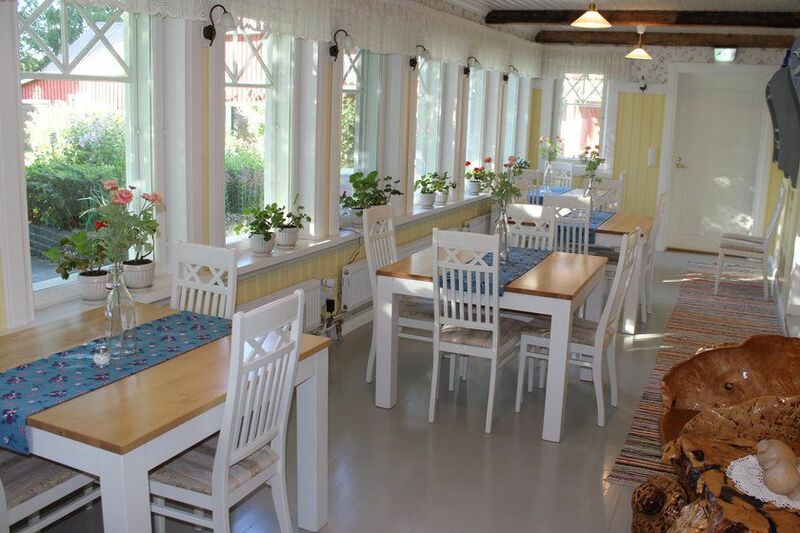 We’ve also included a wine tasting tour at the nearby Ollinmäki Wine Farm, a pioneer in producing berry and fruit wines. 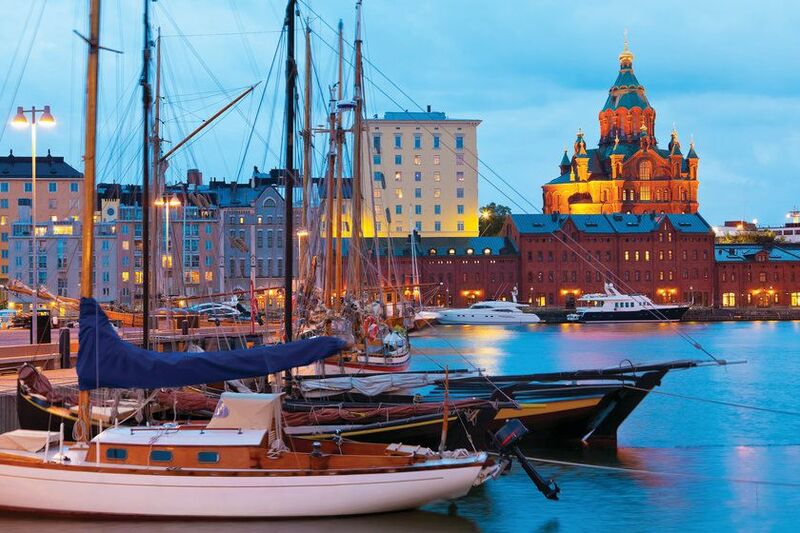 Return to Helsinki for a final night, spending the rest of your time at your leisure. 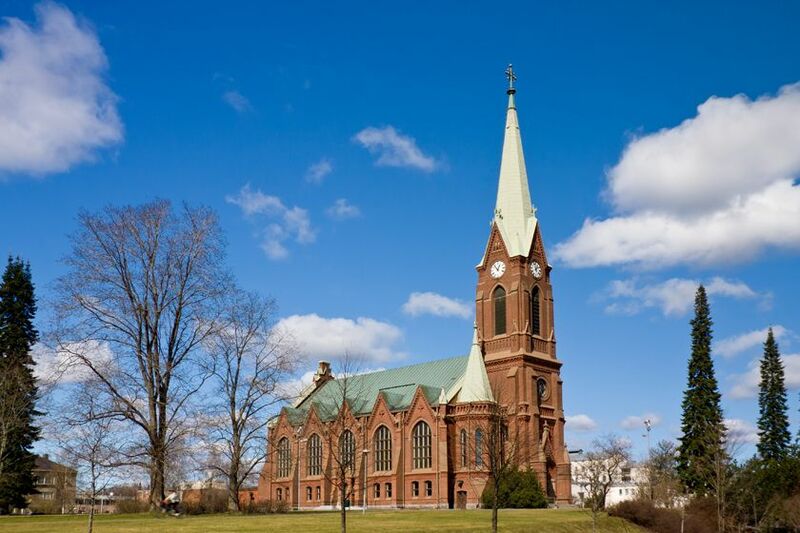 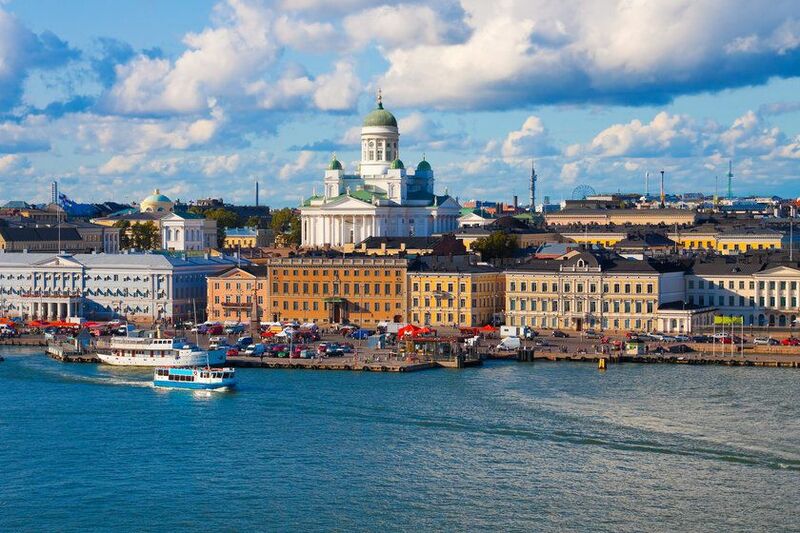 Depart your hotel and head for Helsinki's airport, arriving in the UK before continuing your onward journey home. 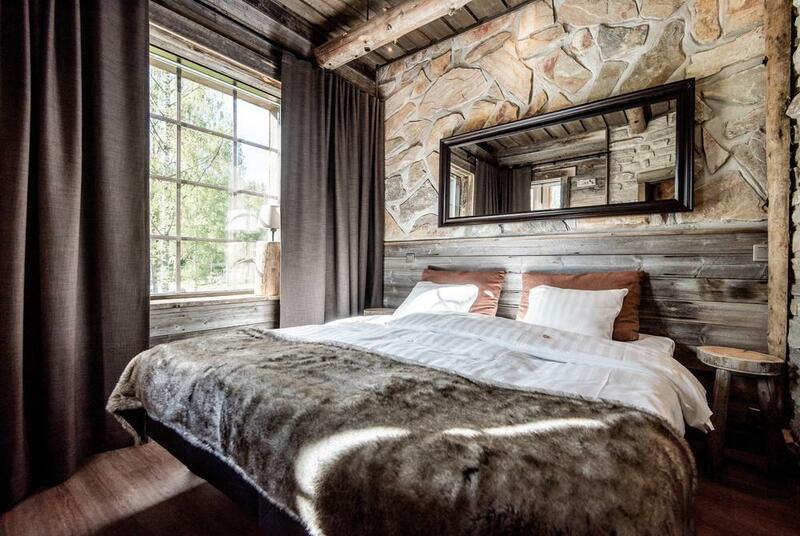 Enjoy the incredible beauty of Finnish Lapland on this five-day winter adventure to Harriniva, deep inside the Arctic Circle.